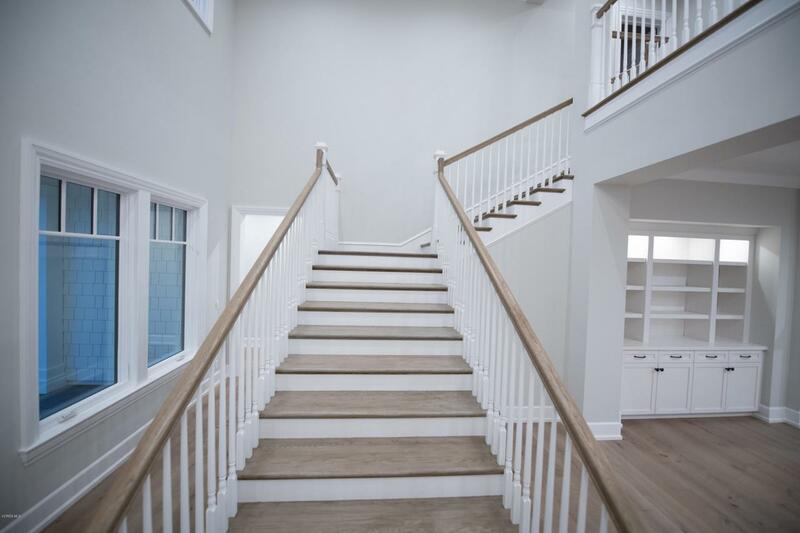 This brand new, beautiful, two-story East Coast Estate style home sits down the street from Sherwood Lake Club's clubhouse and the beautiful 18-hole, Jack Nicklaus designed par-3 golf course Stunning views of the gorgeous Santa Monica mountains from almost every room of the home. 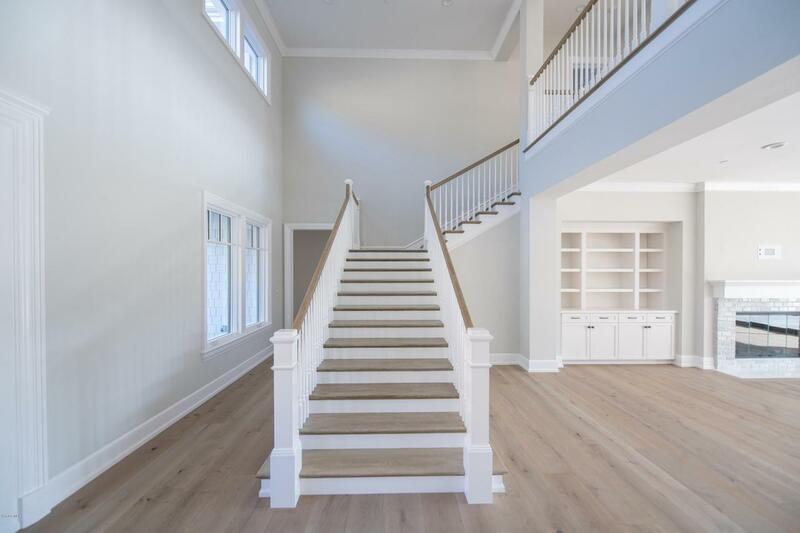 The Manchester boasts 4 bedrooms, 4.5 baths plus a powder room which include the Master Suite with his & her walk-in closets, , an open Great Room which leads into the gourmet kitchen, an office/den, formal living and dining rooms & a covered patio for outdoor entertaining. 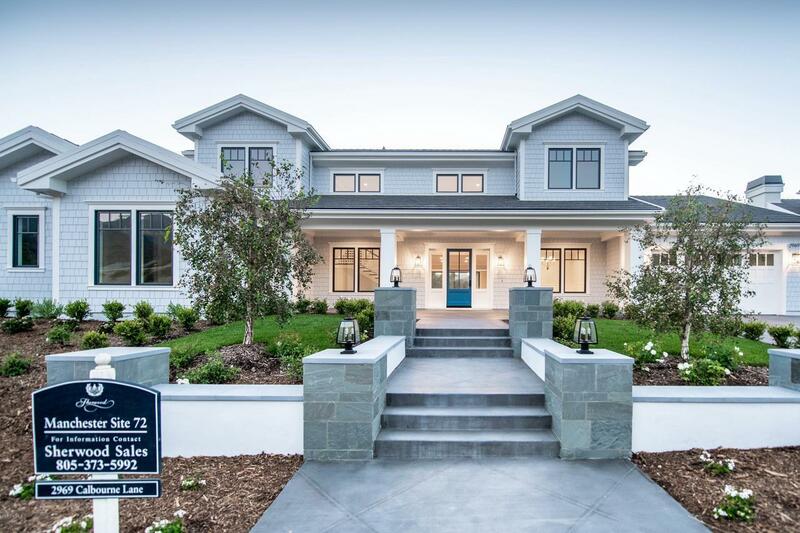 Don't miss this amazing opportunity to live on one of California's most premiere luxury gated communities. Sold by BRE#01108133 of Sherwood Development Company. Listing provided courtesy of Monica Grisolia DRE#01108133 of Sherwood Development Company and Lorie Alaimo CA DRE# 01901391 of Sherwood Development Company.